Just a few years old, the Supertrail du Barlatay is already proving itself to be quite popular, due, no doubt, to the scene terrain over which it passes. 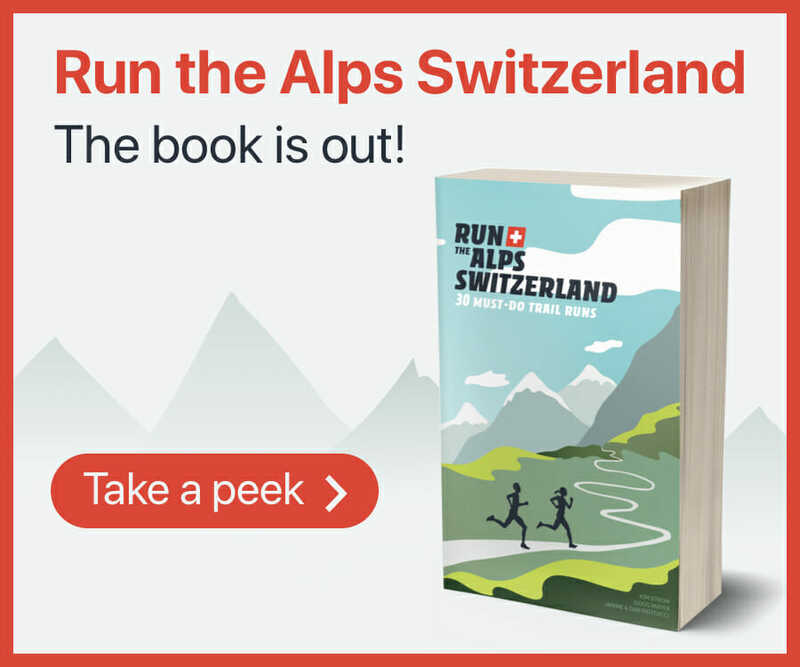 Running through the high country of Pays-d’Enhaut, in the French-speaking Vaud canton, this event consists of three races: the Ultra trail du Barlatay, the roughly marathon length Trail du Barlatay, and the Trail Découverte, at 24 km. Passing by four lakes, the races take in this beautiful region of grassy peaks, 360-degree views and scattered, small pre-alp villages. The ultra begins in the darkness of early morning. The Supertrail has a strong emphasis on care for the environment, and the Découverte, or Discovery race, is done without bib or timing.